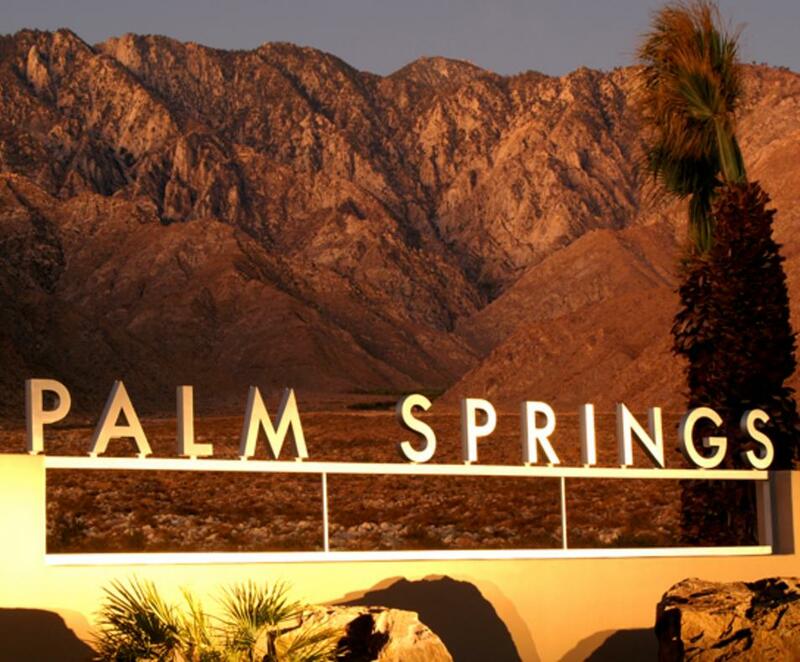 A combination of perfect weather, Hollywood glamour, and an intimate village atmosphere have kept Palm Springs on the A-List of great destinations. 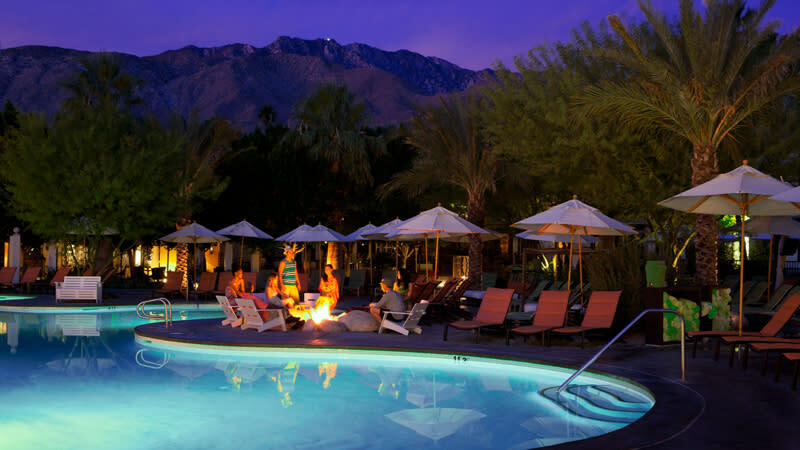 Enjoy fine dining, shopping, world-famous boutique hotels, and intimate properties that surround a downtown area distinguished by famed midcentury modern architecture. 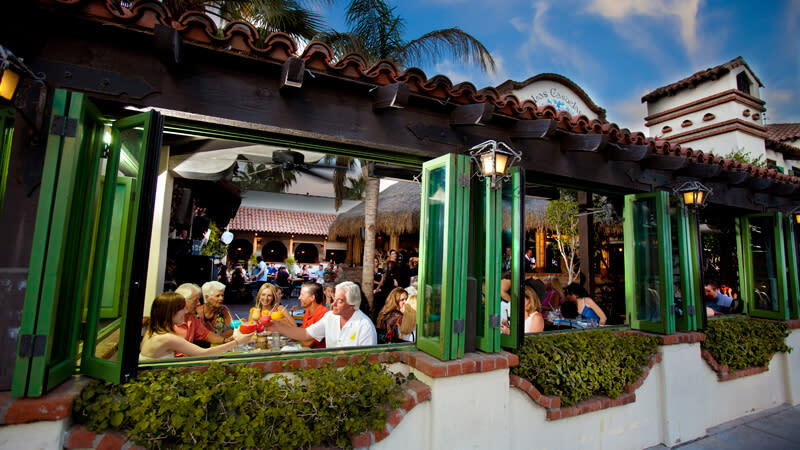 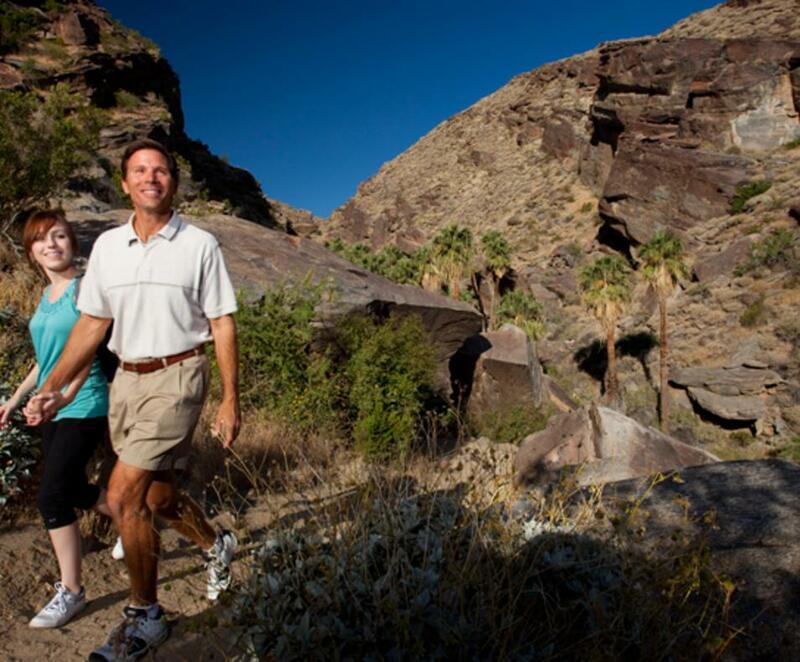 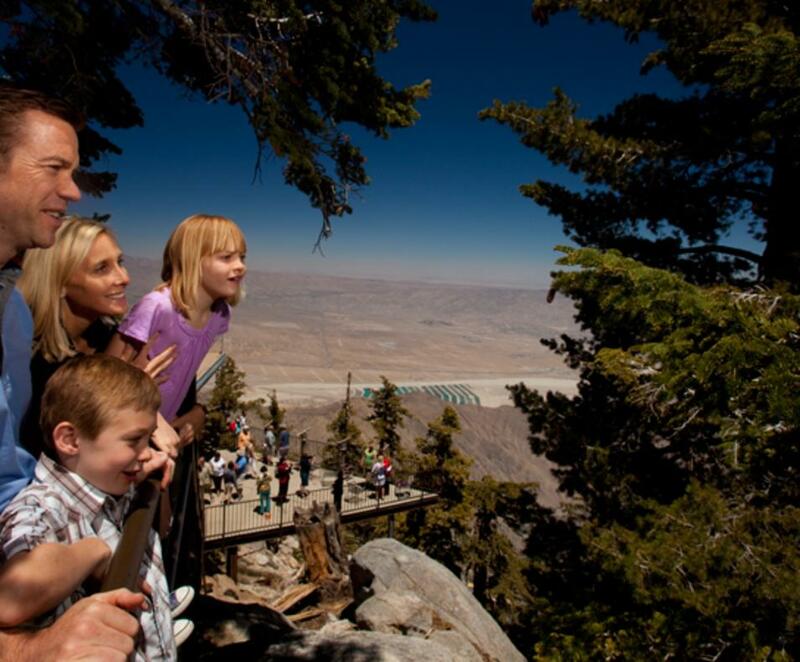 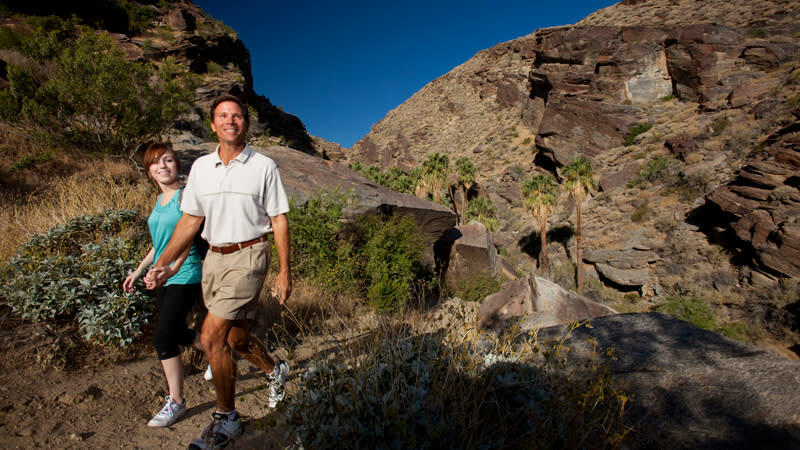 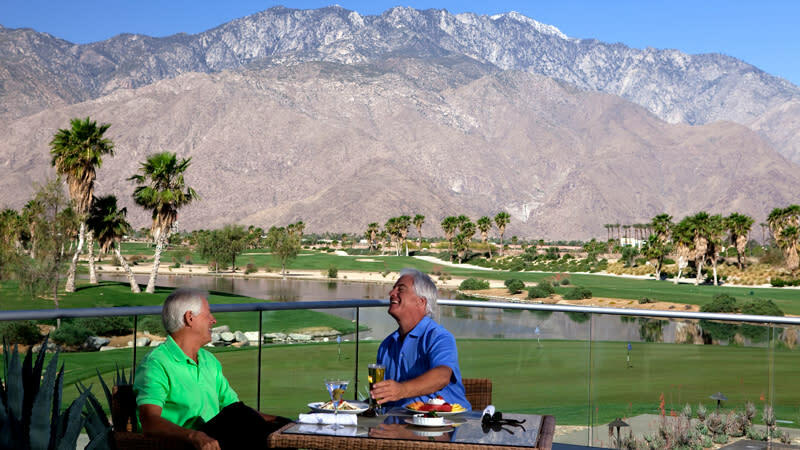 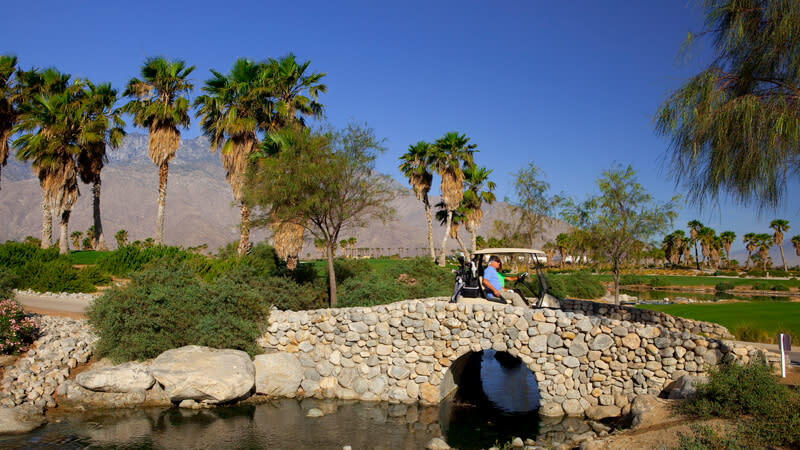 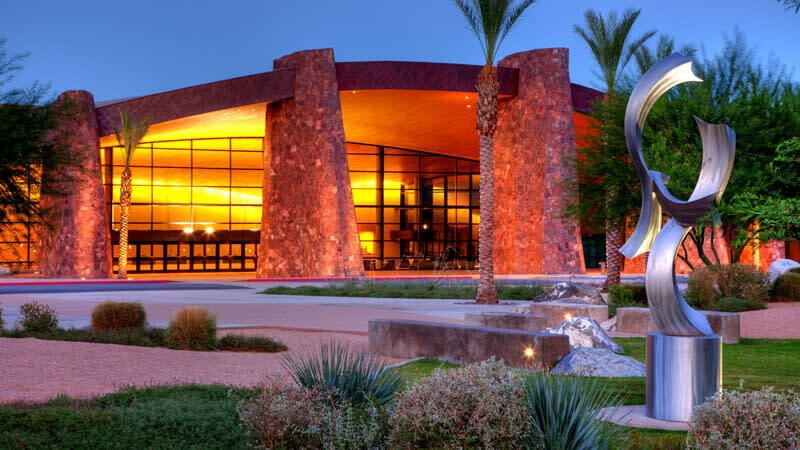 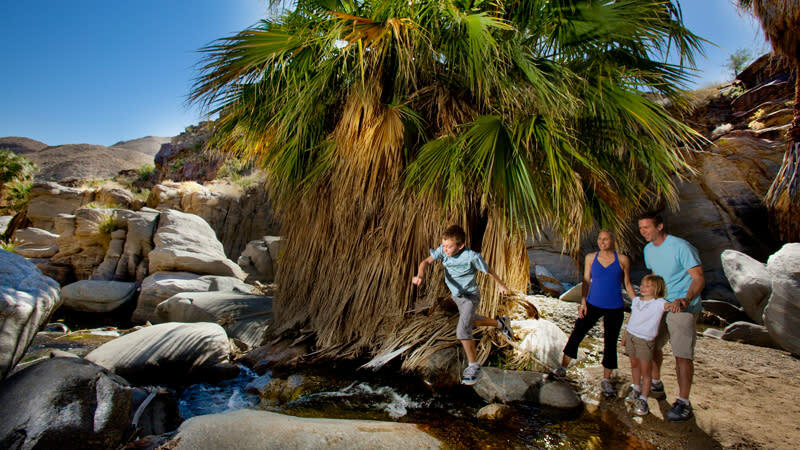 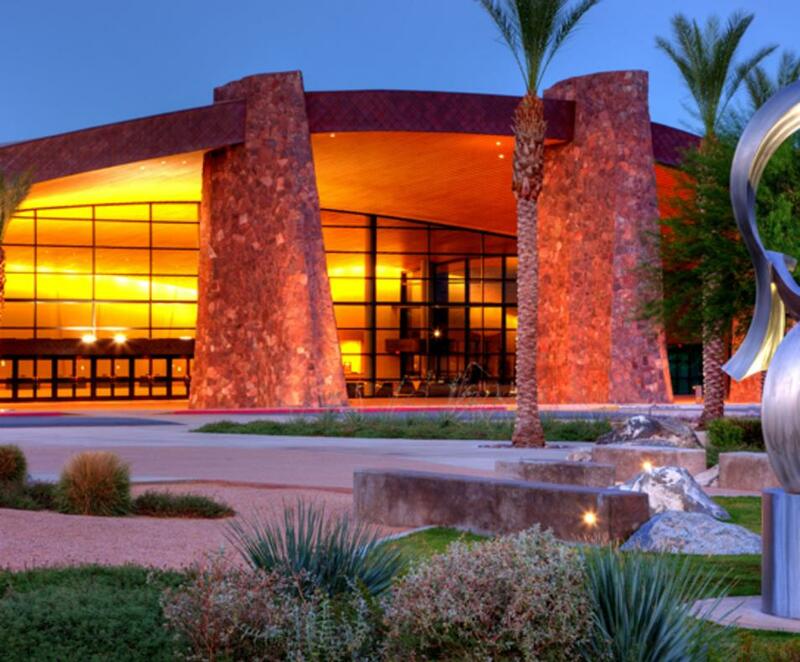 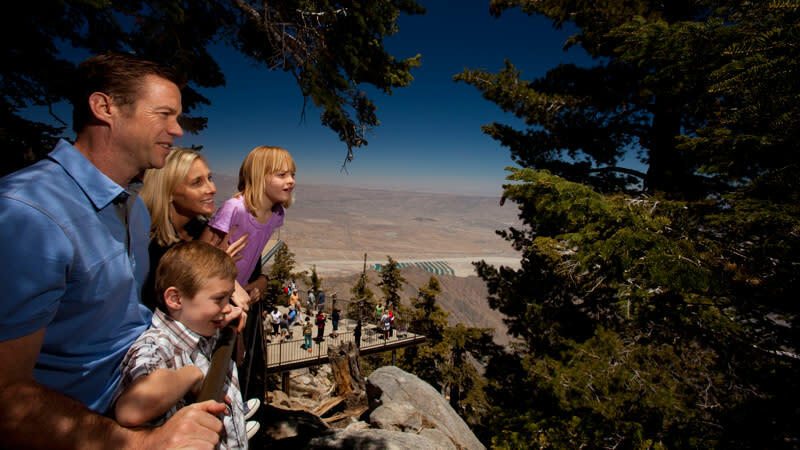 For fun, experience the Palm Springs Aerial Tramway, breathtaking Indian Canyons, Wet 'n' Wild Water Park, or spend time at Palm Springs Art Museum, Palm Springs Air Museum, or Agua Caliente Cultural Museum. 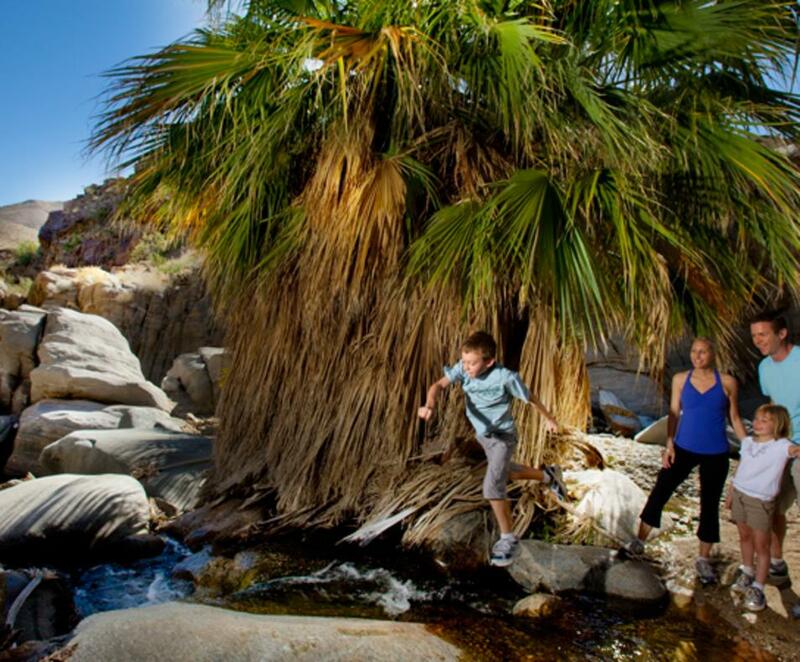 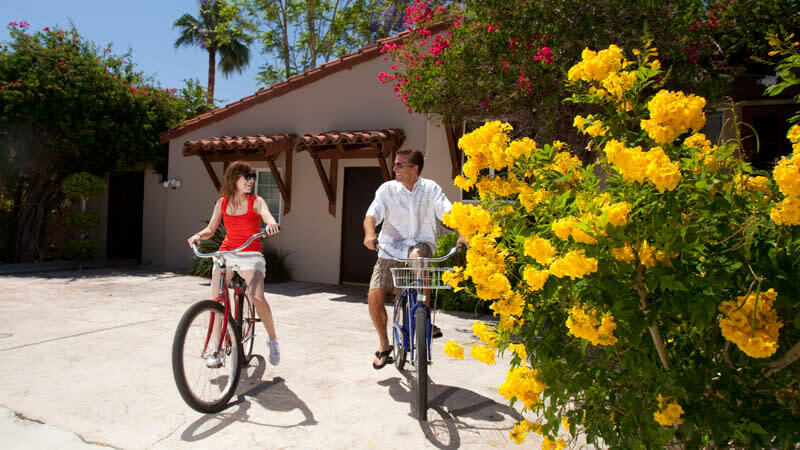 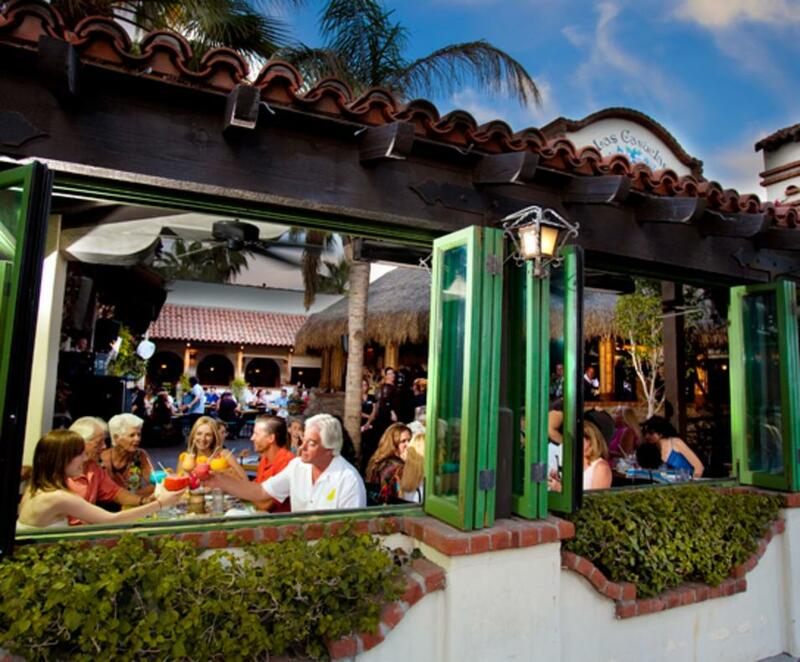 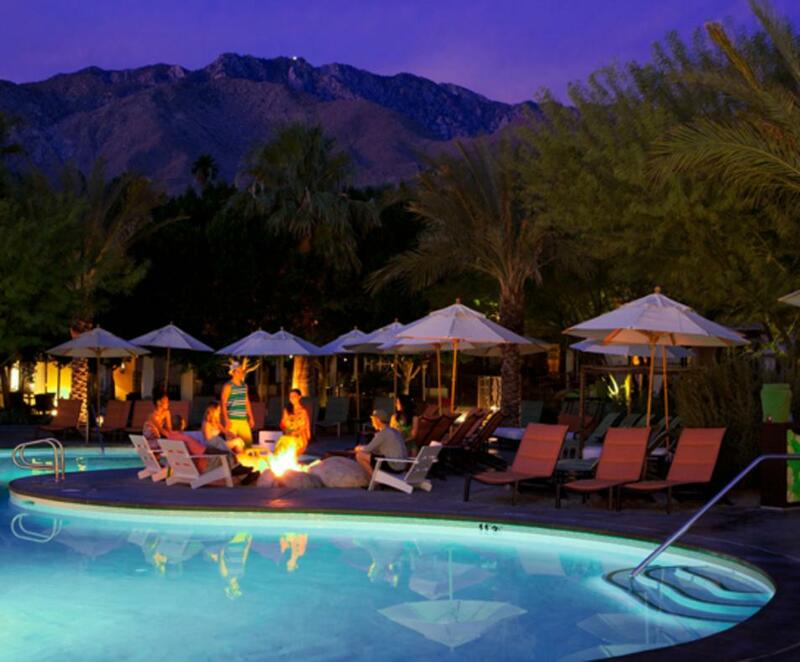 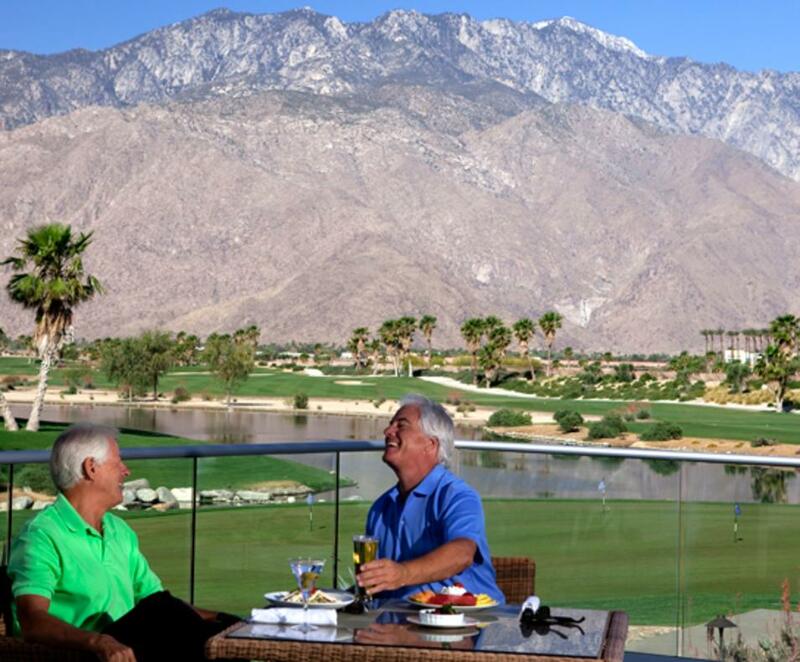 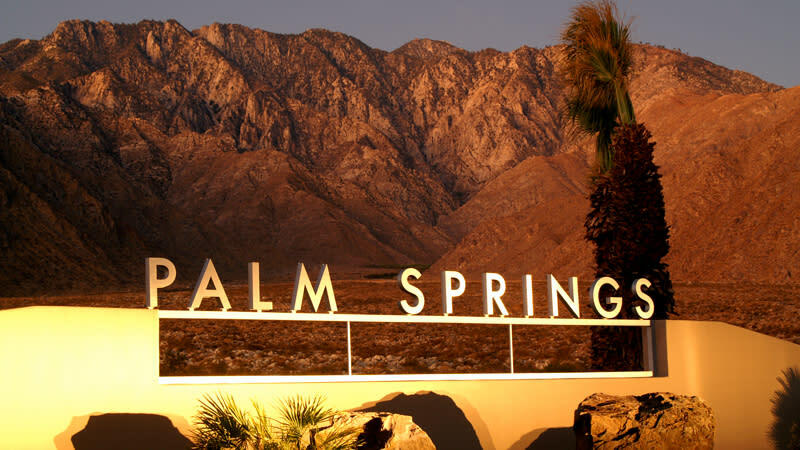 Whatever you seek in Palm Springs, rest, relaxation, and fun awaits your visit.